Home to be built. 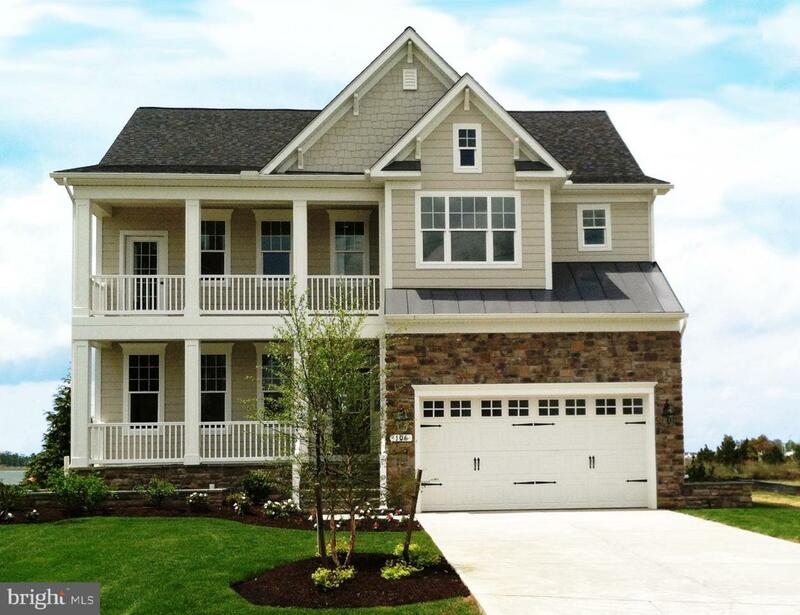 The Seahawk model was designed for waterfront living. Enjoy the wide open water views. Build this brand new home on the water and enjoy all the features a new home has to offer. especially with current energy codes makes living on the waterfront very comfortable and economical. Great location, just 10 minutes south of the Bay Bridge. Close to restaurants, shopping and trails. Photos are of model. This lot is also for sale MLS# MDQA130298, if you are not ready to build right now.